The KuK Maria Theresia (abbreviated) was the first armoured cruiser of the Austro-Hungarians. Before, the only spent experience was on protected cruisers of Kaiser Franz Joseph I class. It goes without saying that the engineers were inspired largely by her. However, this cruiser integrated in its design British influences from several projects as Camell Laird, Fairfield, Napier, and the inevitable Vickers-Armstrong were contacted. But to save time, not yet named, the cruiser was started already on October 6, 1891 at STT Trieste. 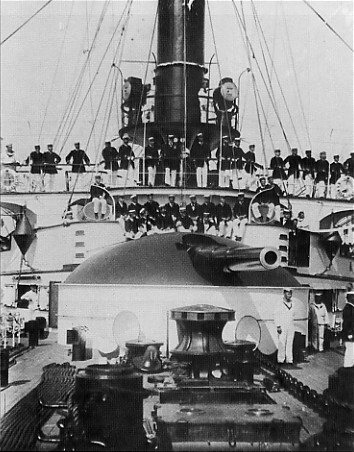 She was reset three times: In its original design, it was to comprise six 150 mm and fourteen 47 mm, but it was deemed too modest this endowment, especially since she had let him assume the role held by a battleship. Its launch was made April 28, 1893 and she was accepted into service in November 1894 with an armament of two 240 mm Krupp 35 calibers, eight 150 mm Krupp and 35 rapid-fire calibers, 12 Skoda 47 mm 44 calibers and 6 other Hotchkiss 33 calibers, 2 Skoda 66 mm howitzer (15 cal) to support the landings and four torpedo tubes that formed a diamond defense (sides, bow and stern). 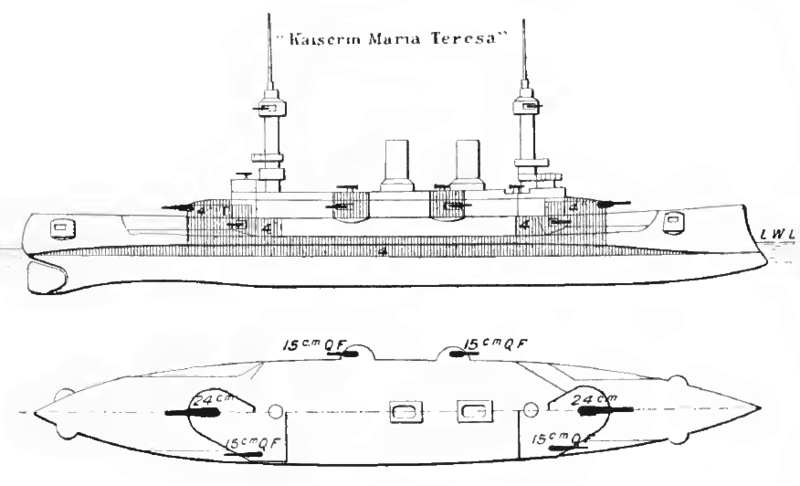 The Kaiserin und Königin Maria Theresia was completely rebuilt in 1906 and 1910, loosing her thick poles, while the armament was reshuffle (see listing below), with all its 150 mm cannons being spread on the main deck. 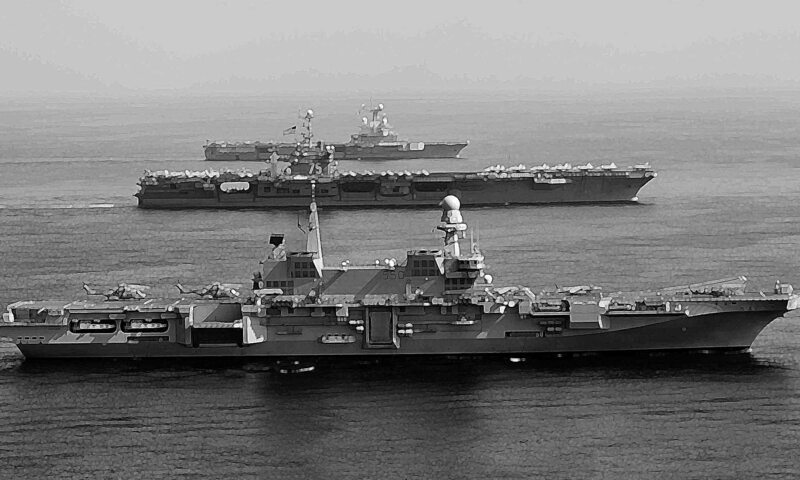 Its armor was not impressive, not exceeding 100 mm whereas the caliber of equivalent ships was far superior. Everything seemed sacrificed for weight gain, allowing to hold 19.35 knots, at the end a performance identical to the battleships she was supposed to evade in combat. She was criticized for its small dimensions. In 1895 she participate in the celebrations for the opening of the Kiel Canal, stopping at brest and Portsmouth for courtesy visits in return. 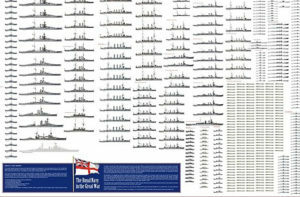 In 1897 she participated in the international fleet that demonstrated off Crete against the Greek annexation. 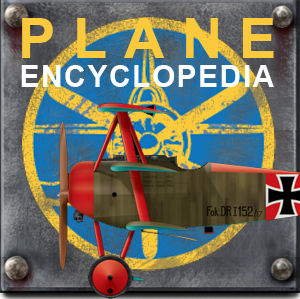 She was deployed in 1898 to the Caribbean to safeguard Austro-Hungarian interests and evacuate Austrian and German nationals in the city of Santiago. She was nearly shelled herself off Santiago de Cuba when crossing the Spanish fleet attempting to break the American blockade. She was also deployed in China in 1900, under Victor Ritter Bless von Sambuchi command and saw the end of the Boxer rebellion. In june 1901, she sailed up the Yangtze River, the biggest ship to ever do so. 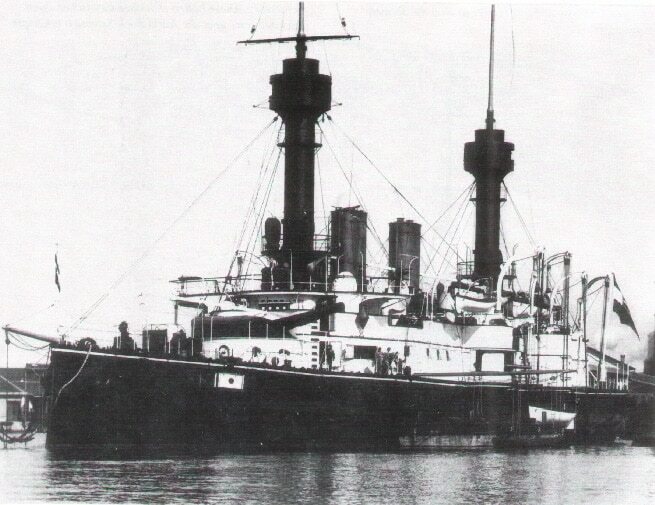 She then returned to Pola and was later rebuilt from 1908 to 1910. Stationed in Sebenico (now Sibenik in Croatia) in 1914 she participated in shelling raids against Montenegro, then returned to port and until 1916 was used as coastguard. In January 1917 she was demobilized and taken to Pola to be moored as utility pontoon, its guns being unloaded and transferred to the Army. She was broken up soon after the war.